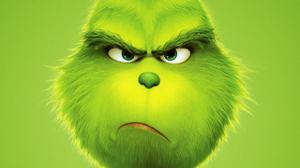 Dr. Seuss' The Grinch Review - WebGamer.NET | The Website for Gamer. It's family fun but with a muddied message. It's a fun and fast holiday movie but the straightforward moral of the book gets a little handcuffed by this update.